SHIRT STYLE (REQUEST CUSTOM SHIRT STYLE) Girls TShirt Boys TShirt Infant Bodysuit Ladies Scoop Neck Top Ladies TShirt Ladies Vneck Mens TShirt Unisex Fleece Unisex Tank Top More Options Please! 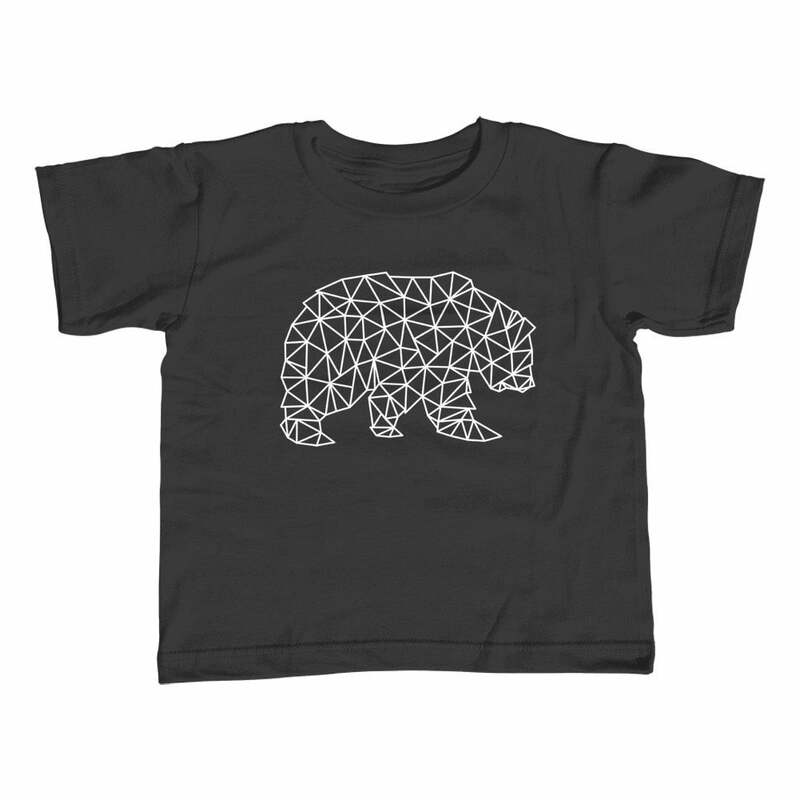 Celebrate the great outdoors with our geometric night t-shirt! 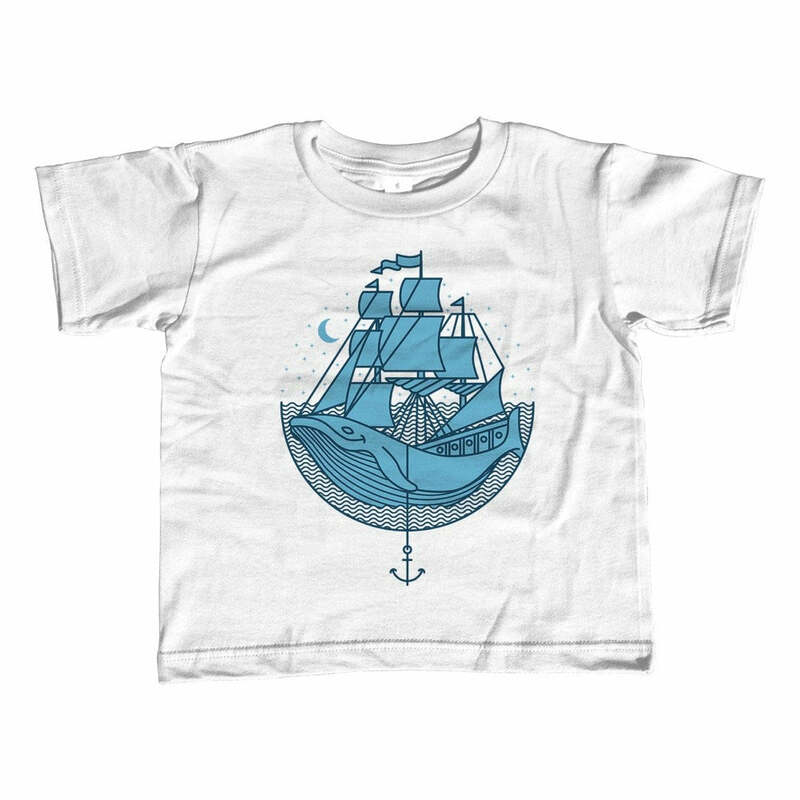 This minimalist mountain shirt features a geometric design sitting under the moon and stars. This abstract shirt is a perfect gift for astronomy lovers, campers, or hipsters. 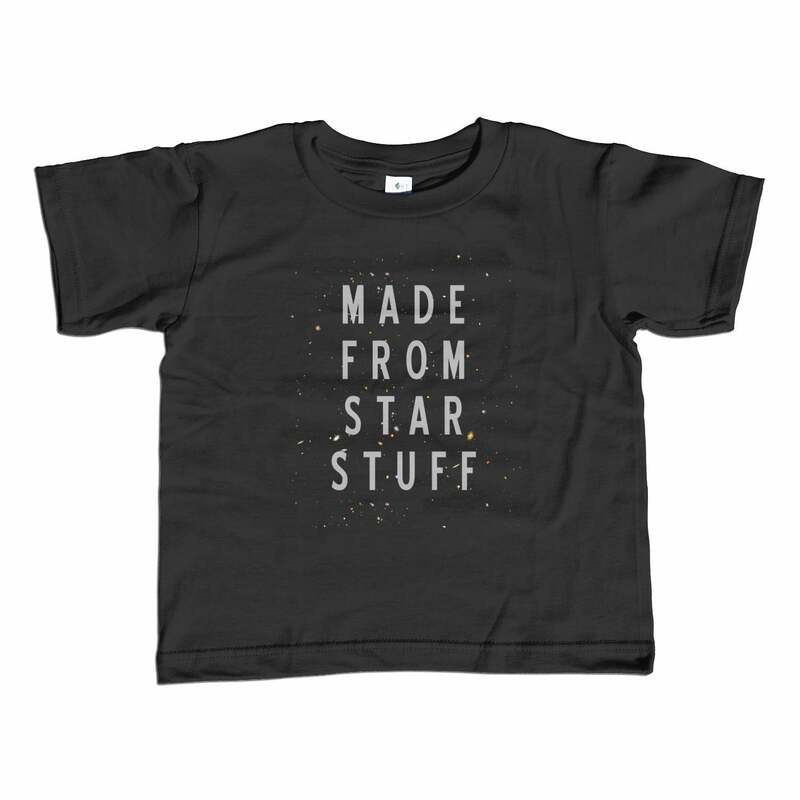 Whether you're looking for a triangle shirt, geometric shirt, geeky t-shirt, hipster aesthetic tee or a timeless decorative pattern that just looks cool, our mountain tee is an attractive design complete with a starry night sky that is definitely a campers dream!